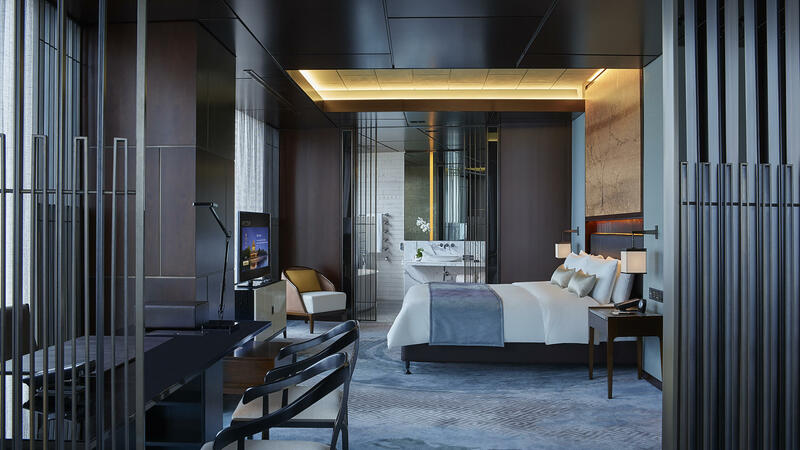 At-a-Glance One of China’s first home-grown luxury hospitality brand, NUO pulls inspiration from the country’s five millennia worth of culture and heritage, and rigorously translates them into inviting guests experiences in key cities. Why You’ll Love It NUO is a masterpiece of modern Ming living, from the properties’ designs that reference the Ming Dynasty – with their warm woods and leathers, silk-patterned walls, and textured marble floors – to the one-of-a-kind pieces of art from Chinese artists that decorate rooms and public spaces, and the spa grounded in principles of Traditional Chinese Medicine. 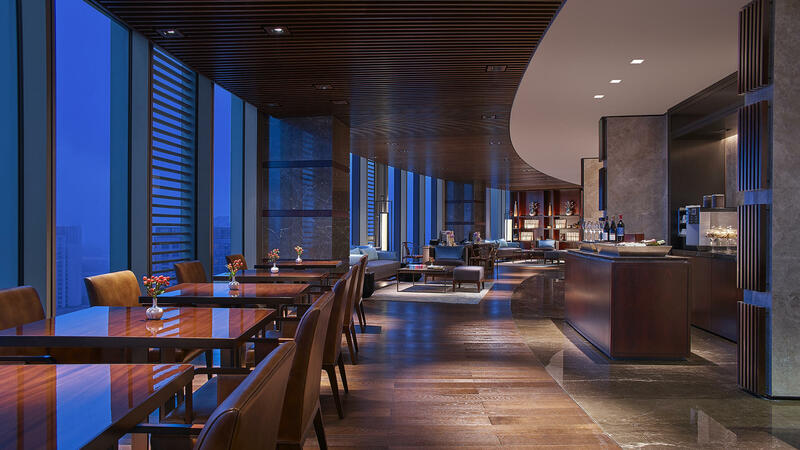 Headline Appeal The brand’s first property in Beijing worked with acclaimed Beijing-based artist Zeng Fanzhi – considered by many to be China’s greatest living artist – to create four custom pieces for the property. 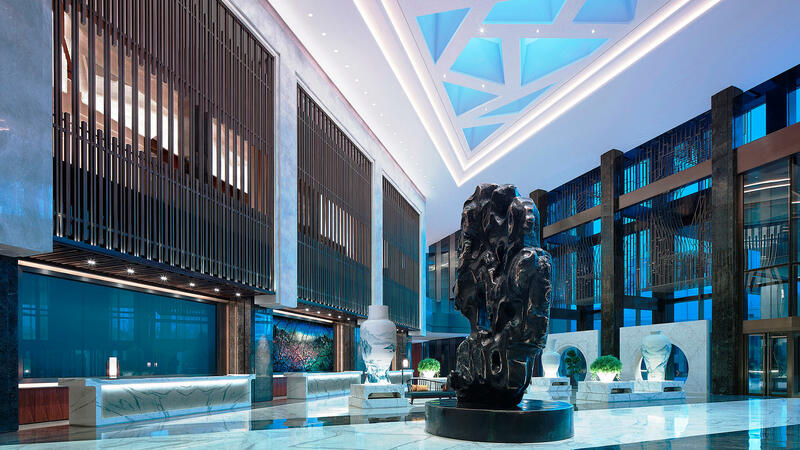 Guests are met in the lobby by two monumental works: a massive oil stylized landscape, and a more than 3-metre tall sculpture loosely inspired by the principles of the Chinese philosopher Confucius. 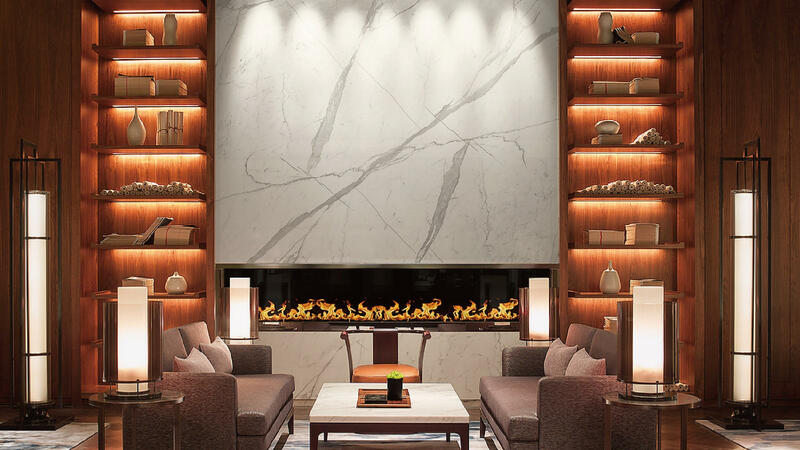 Zeng also put his mark on the property’s 438 rooms – each features an original printed wall mural of one of the master’s paintings.